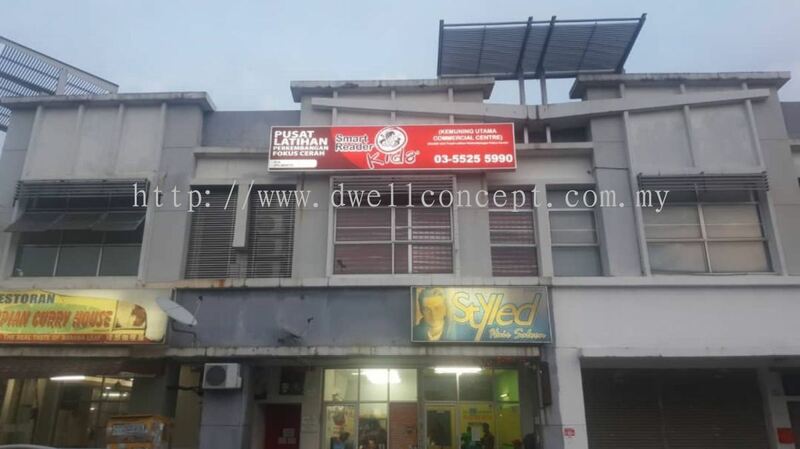 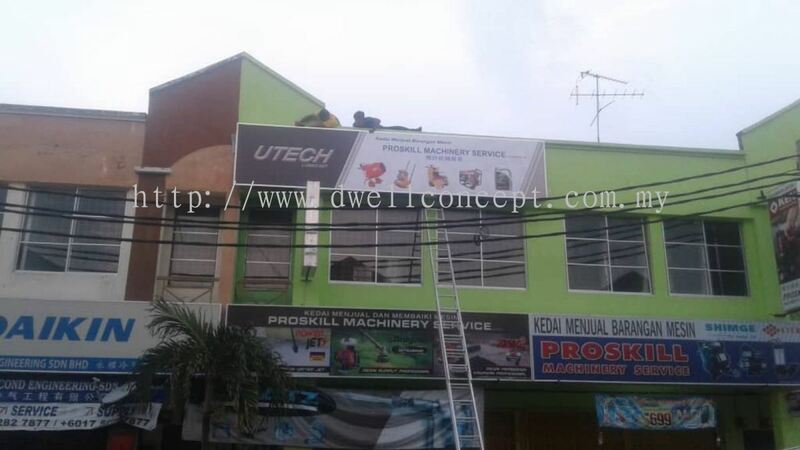 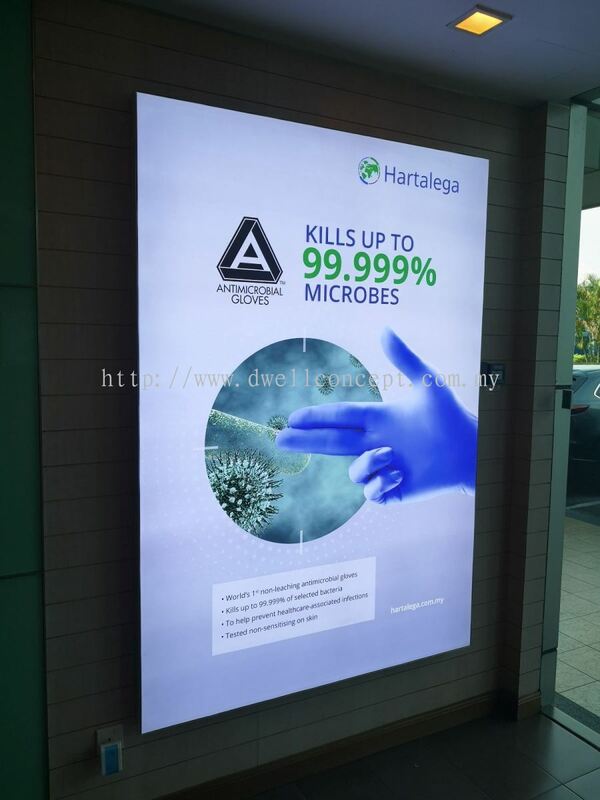 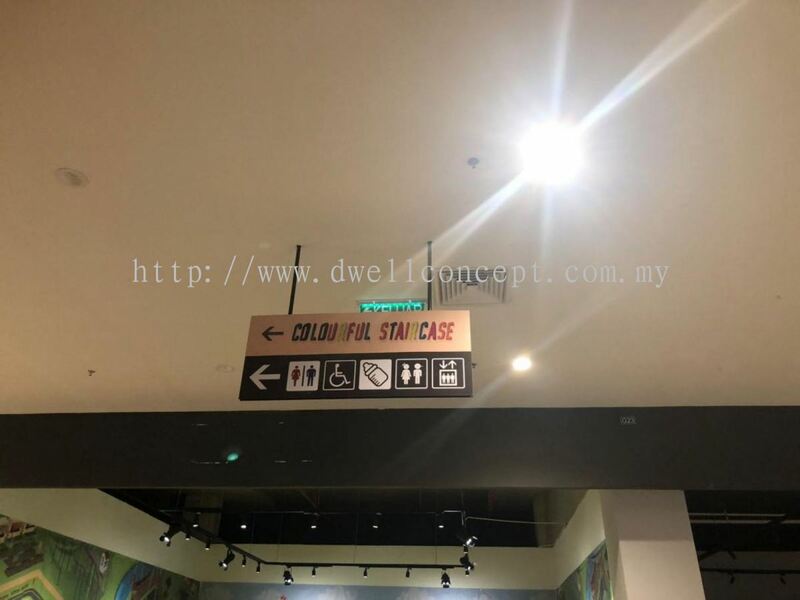 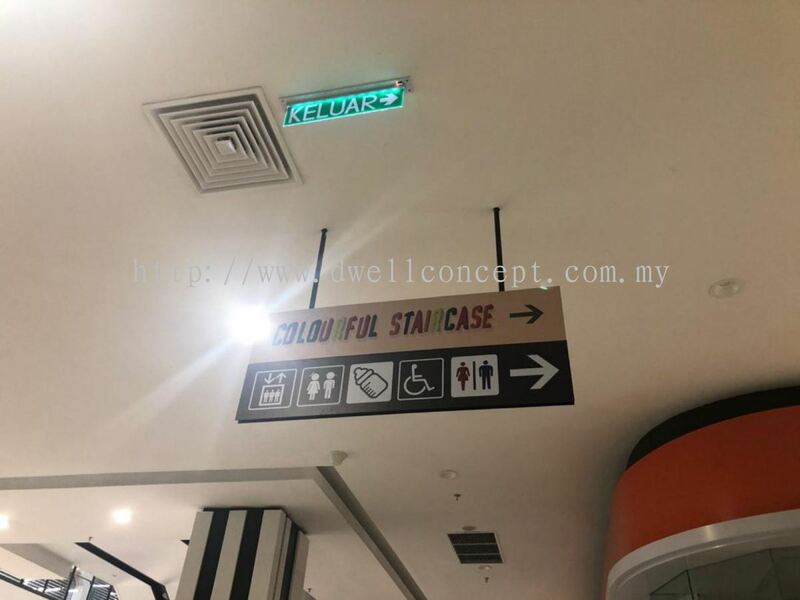 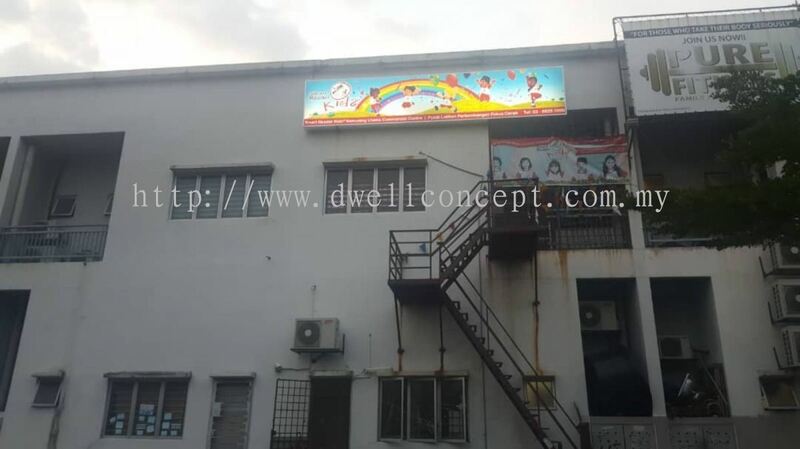 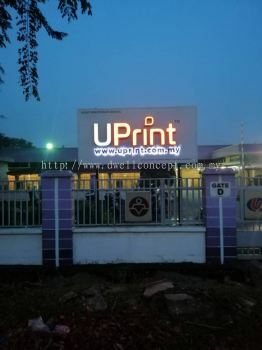 D Well Concept - A One Stop Printing Solutions and Advertising company. 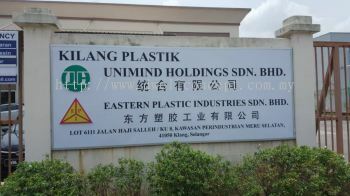 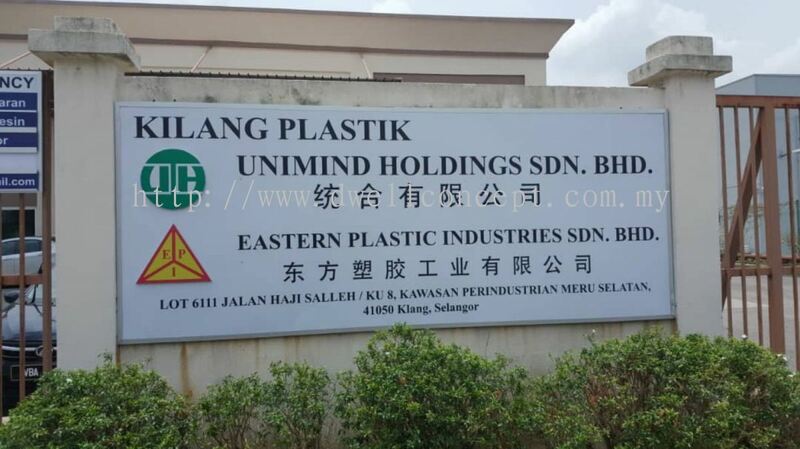 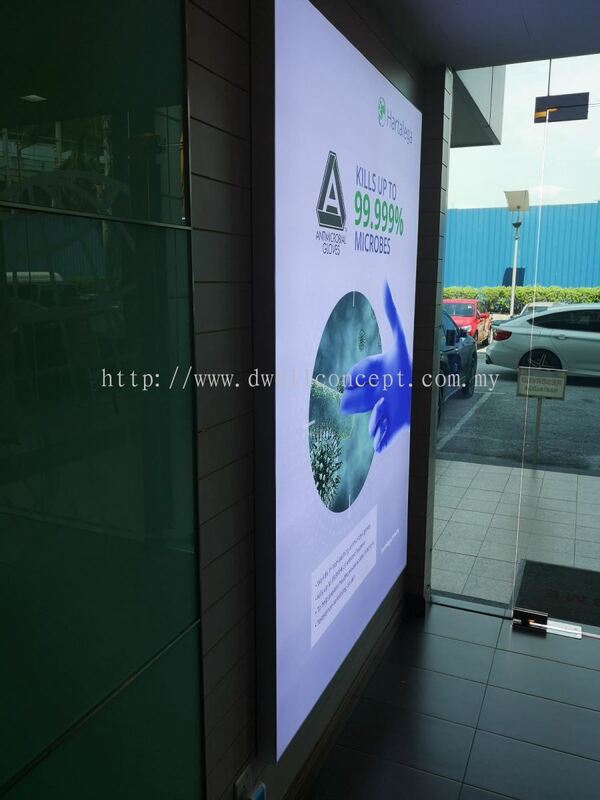 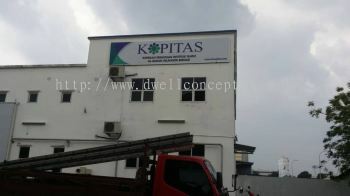 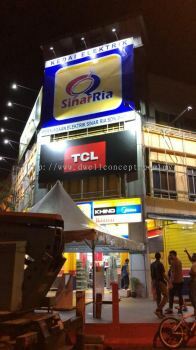 Our business target area is Klang, Selangor, and Kuala Lumpur, (KL), Malaysia. 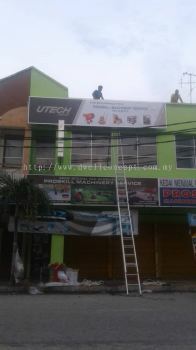 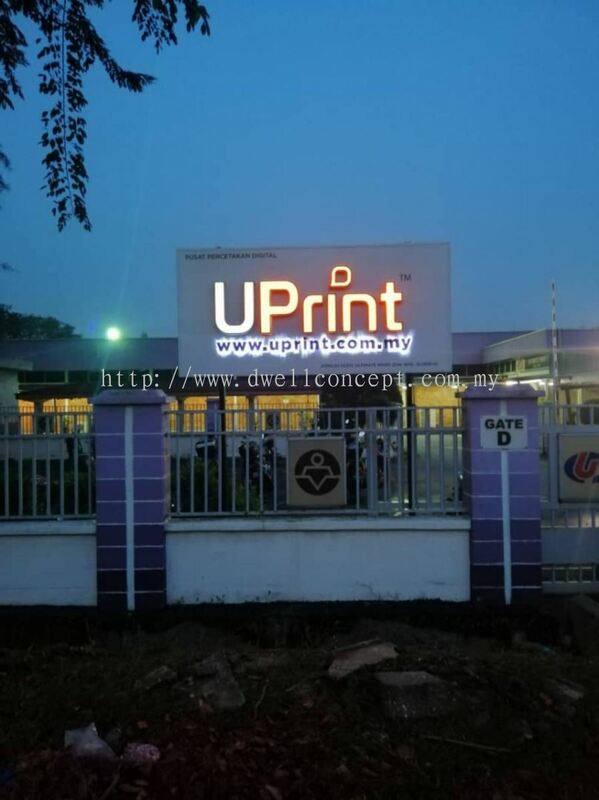 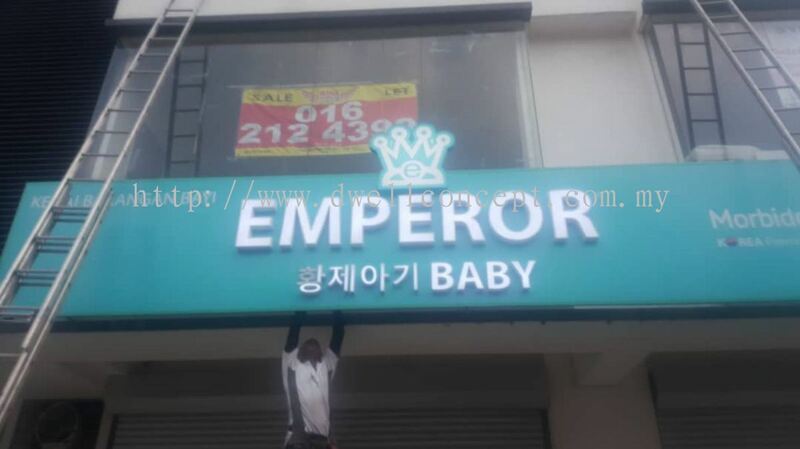 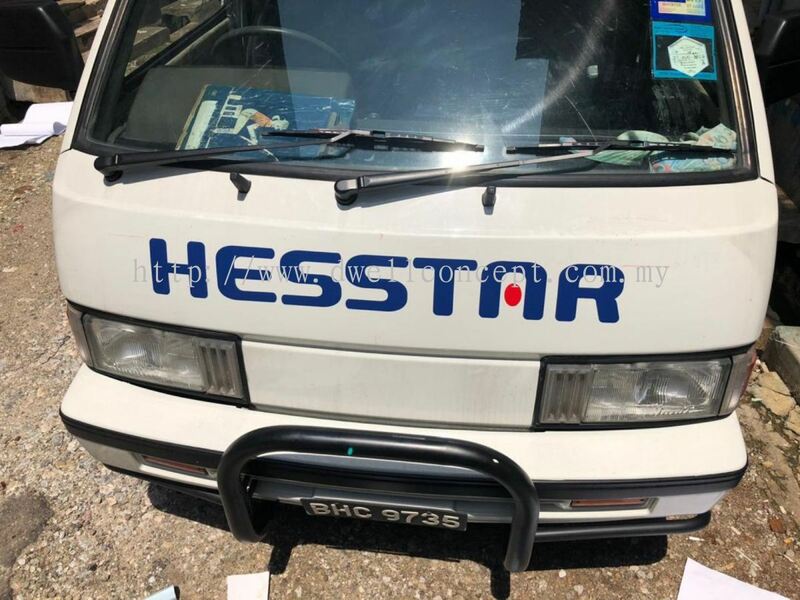 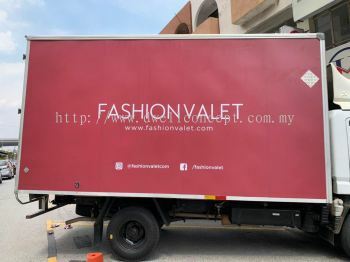 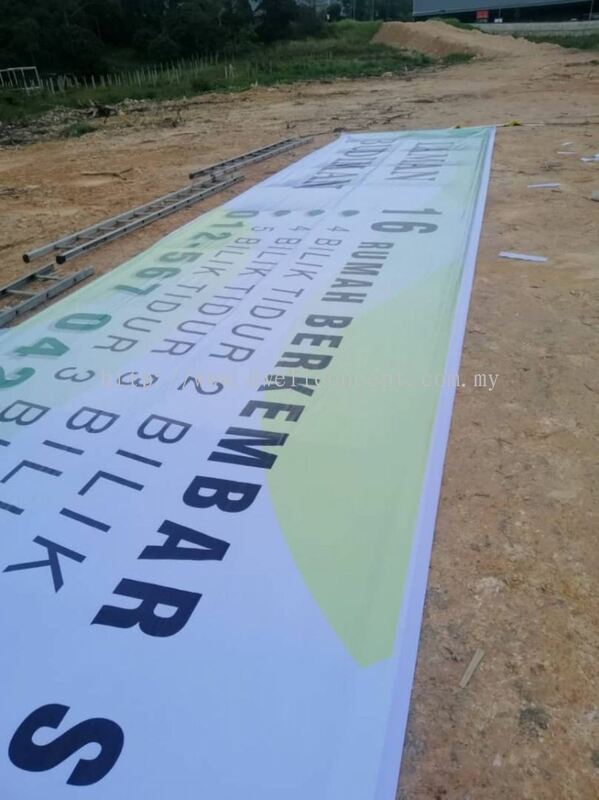 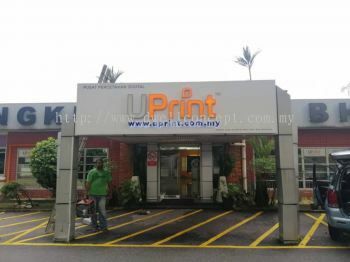 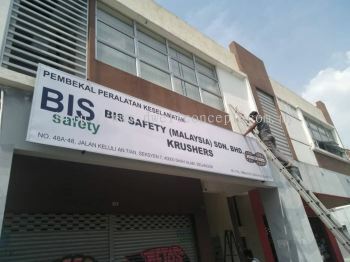 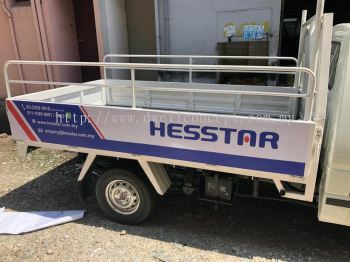 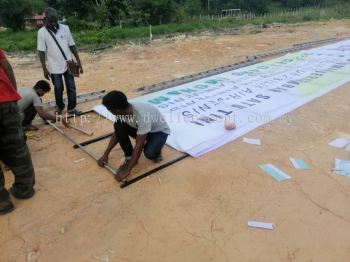 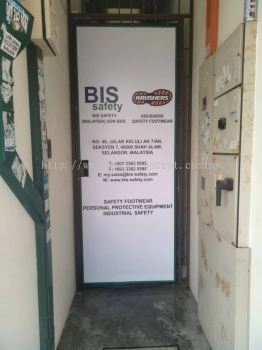 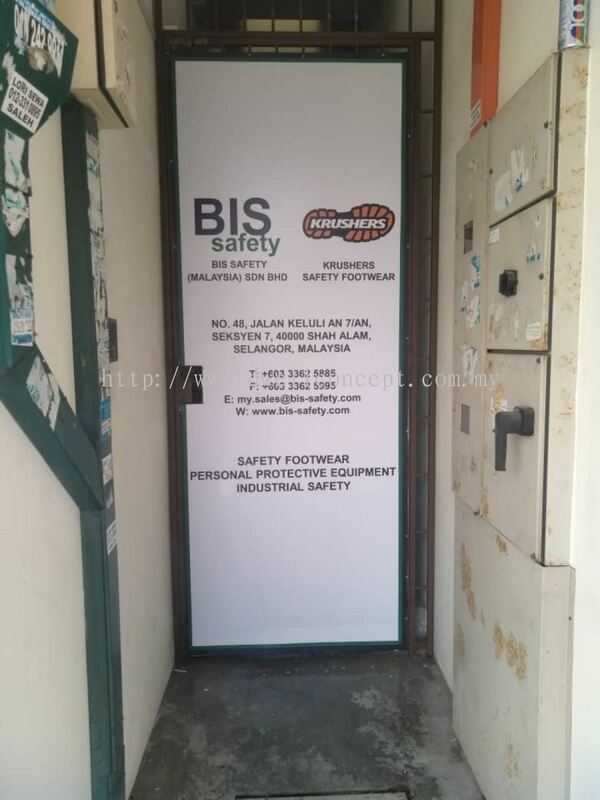 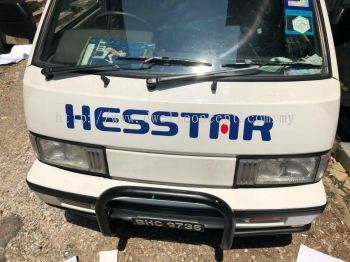 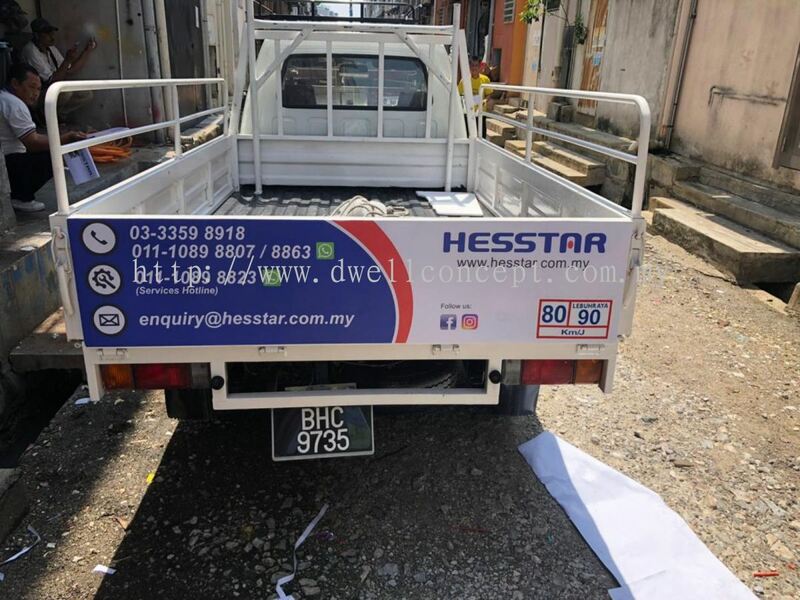 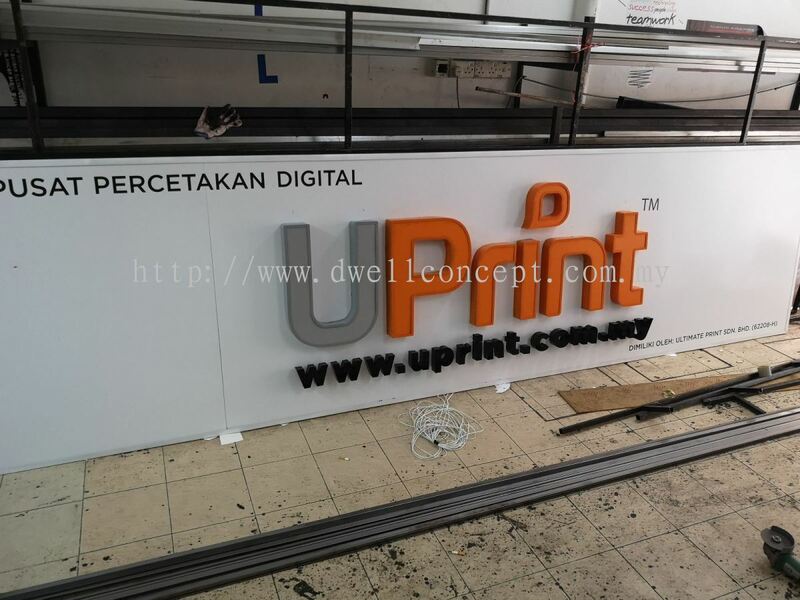 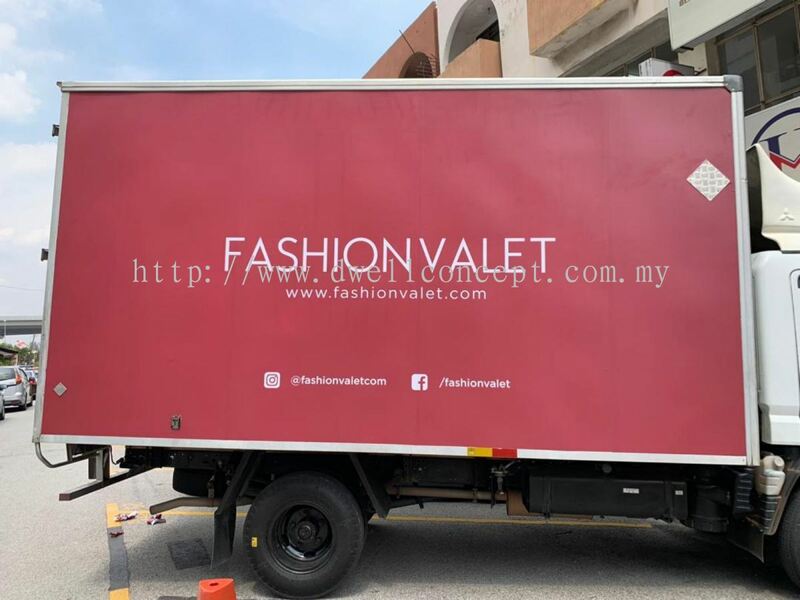 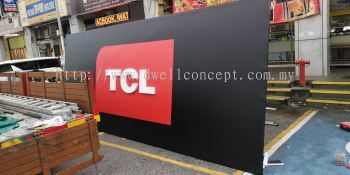 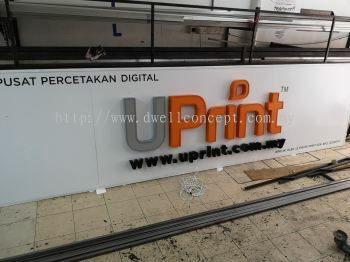 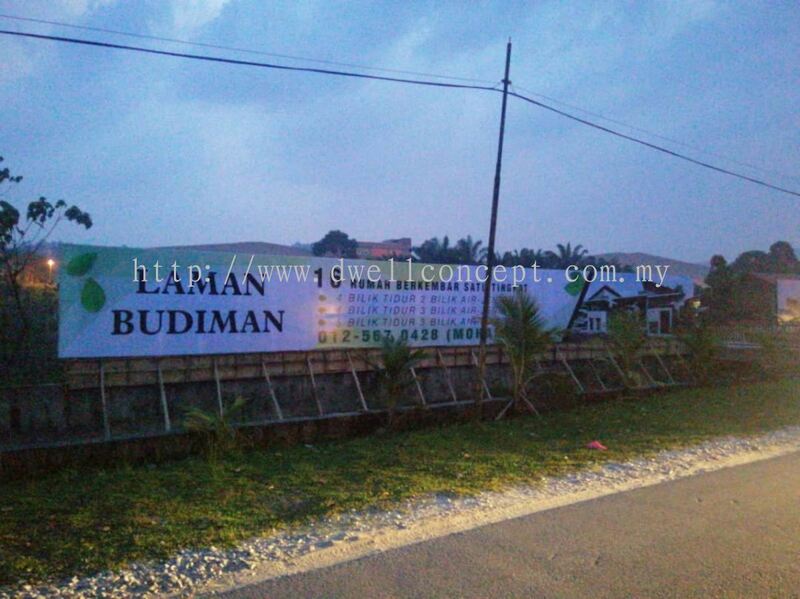 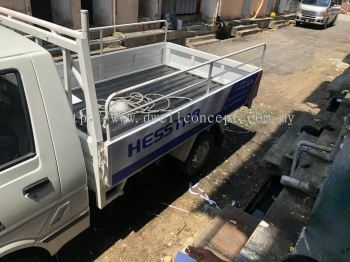 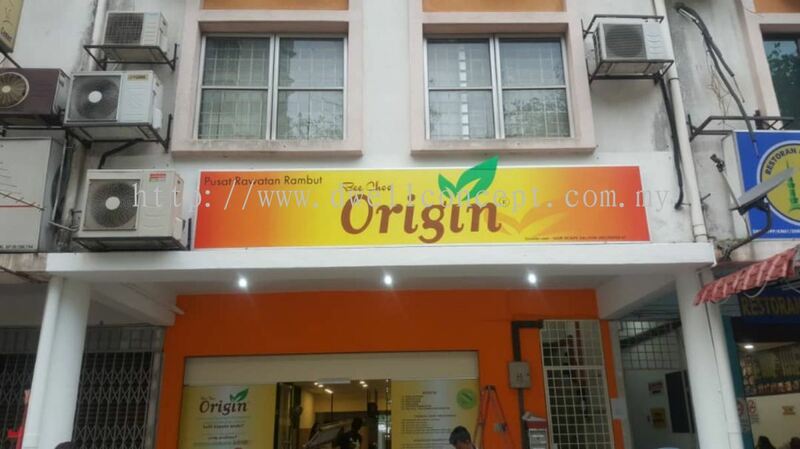 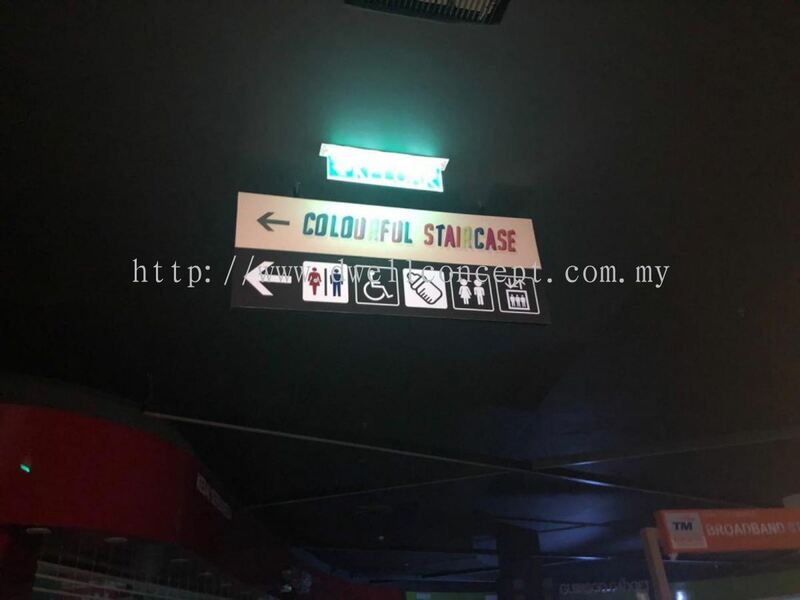 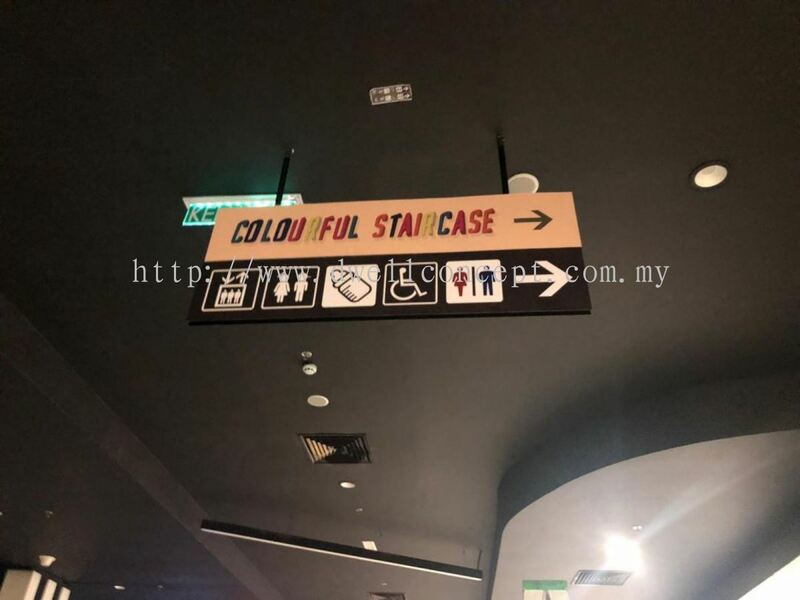 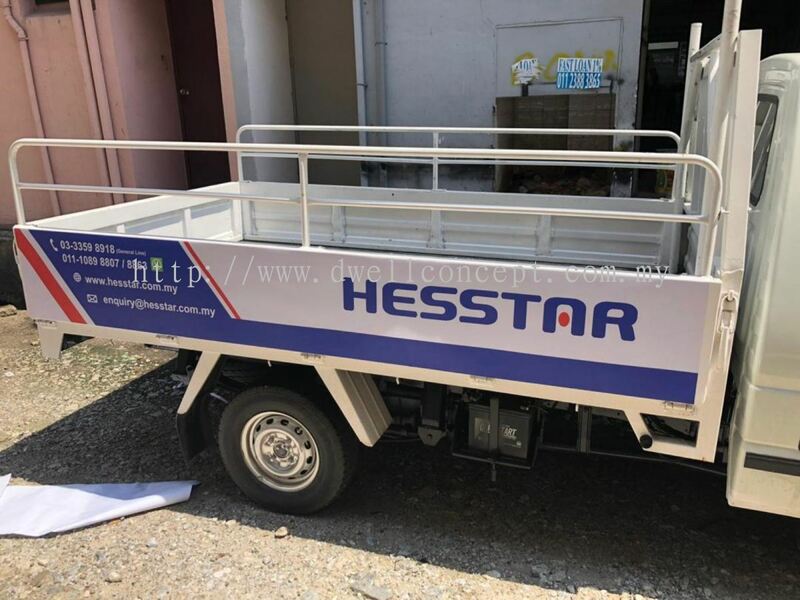 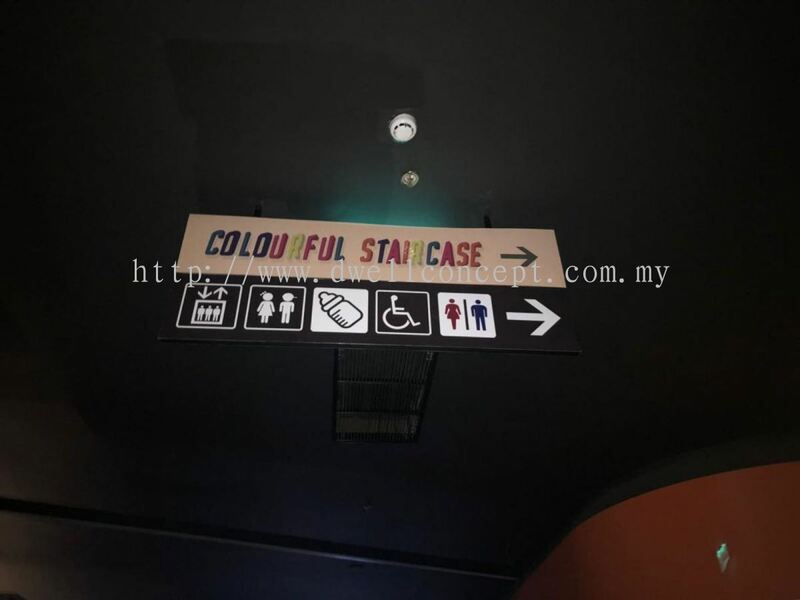 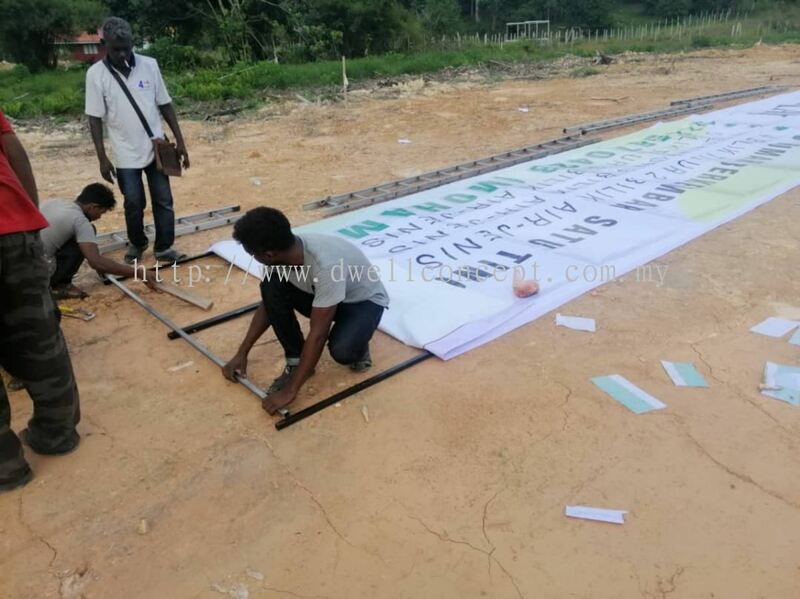 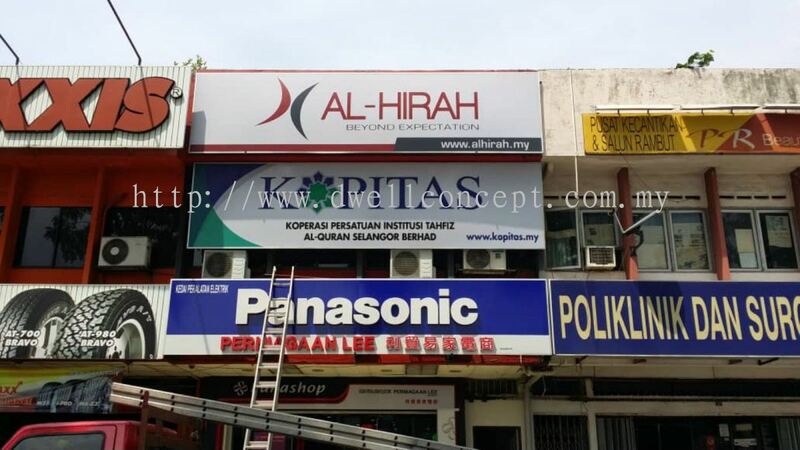 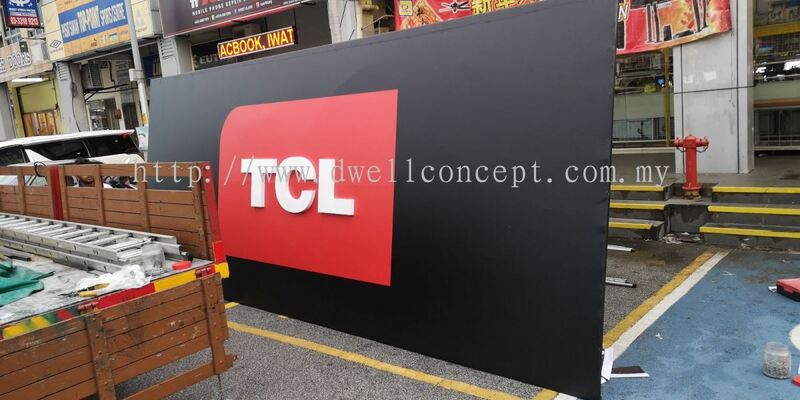 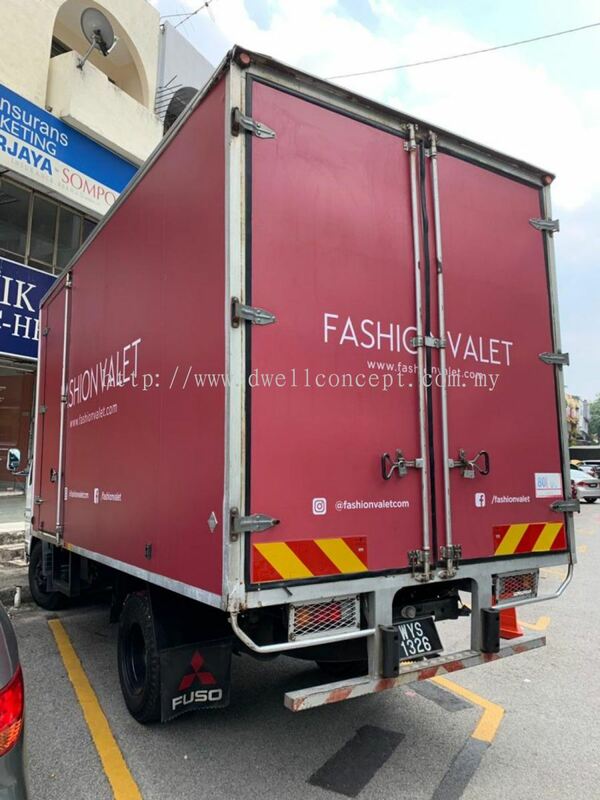 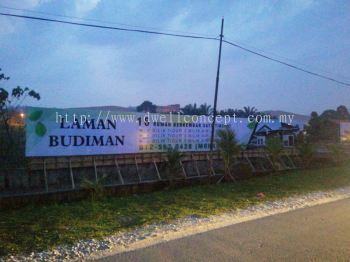 Our printing services include Banner Advertising, Name card, Banner & Bunting Installation, Truck Lorry & Van Sticker, Stainless Steel & Brass Lettering, Engraving & Router Cutting, Factory Safety Signs, 3D Crystal Lettering, Acrylic Display Unit, Road Sign, Neon Signage, Corporate Logo and Aluminium Lettering. 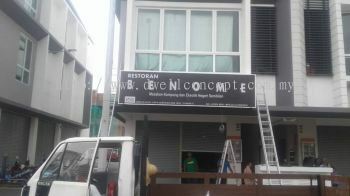 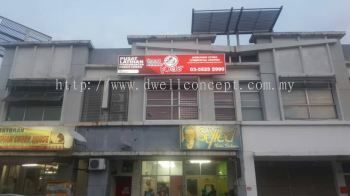 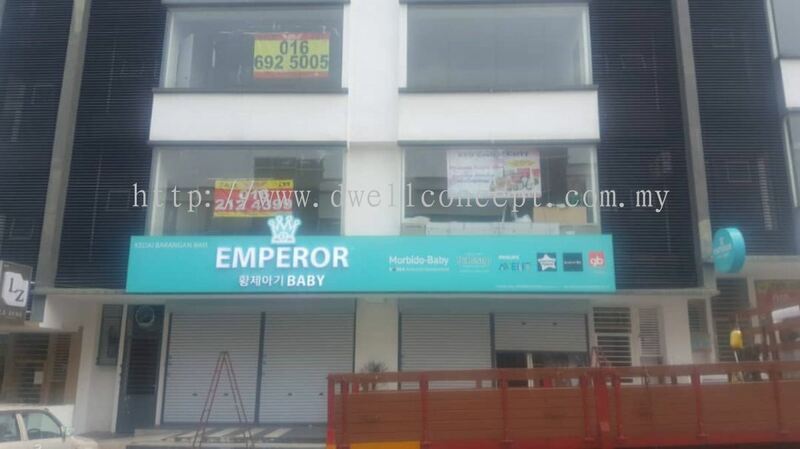 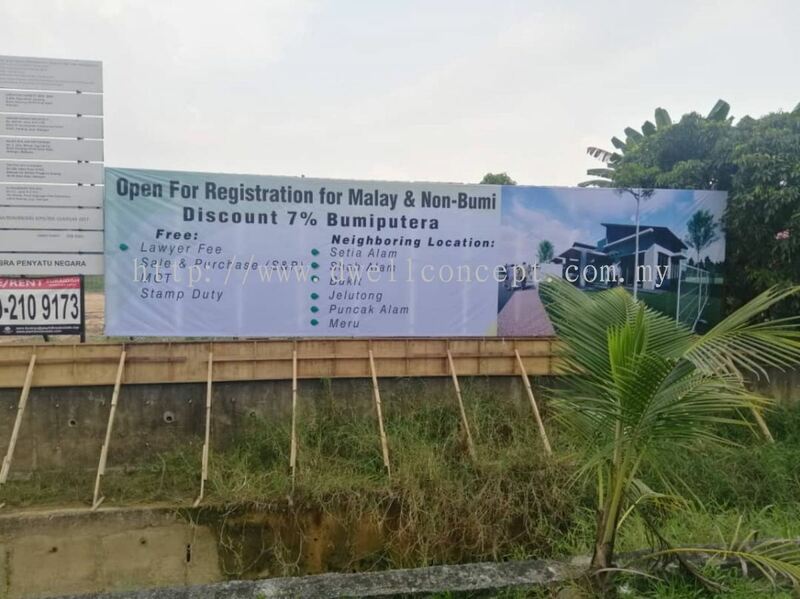 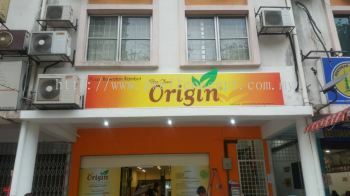 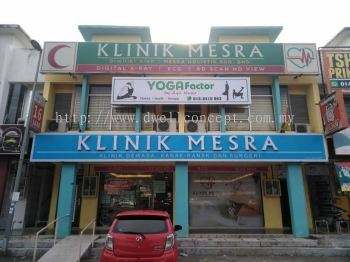 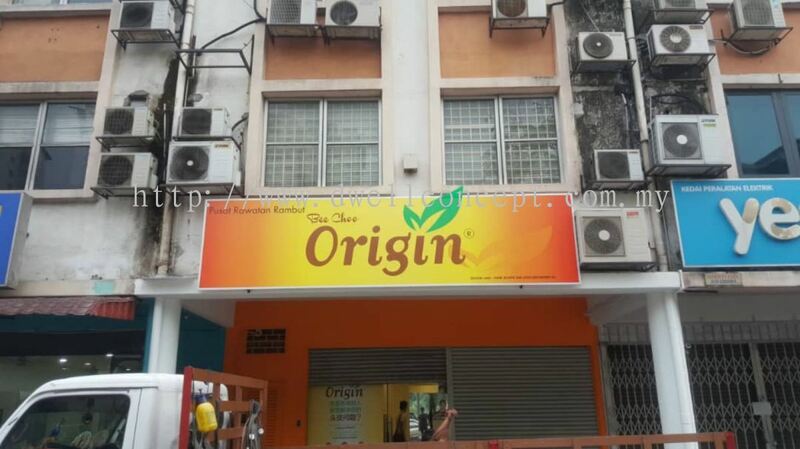 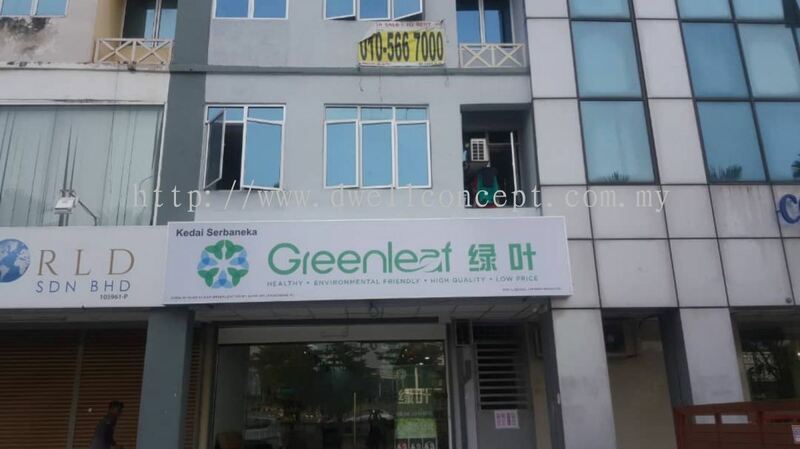 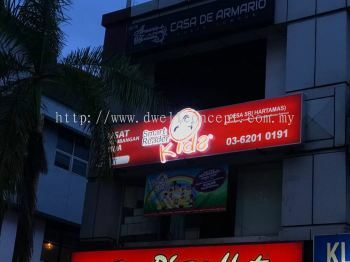 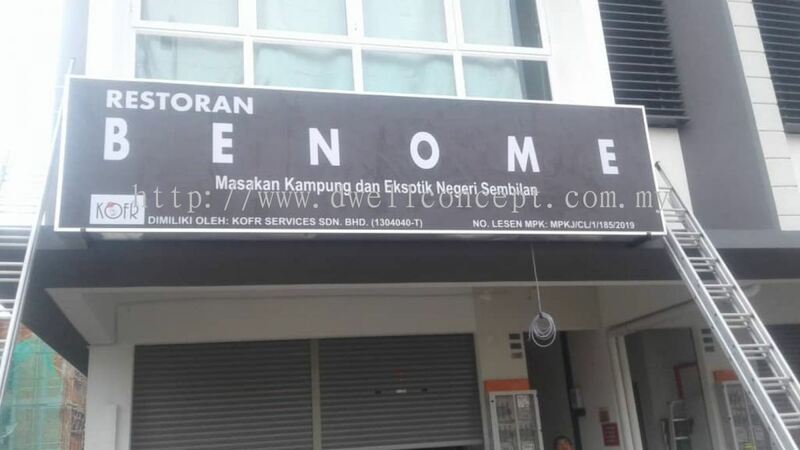 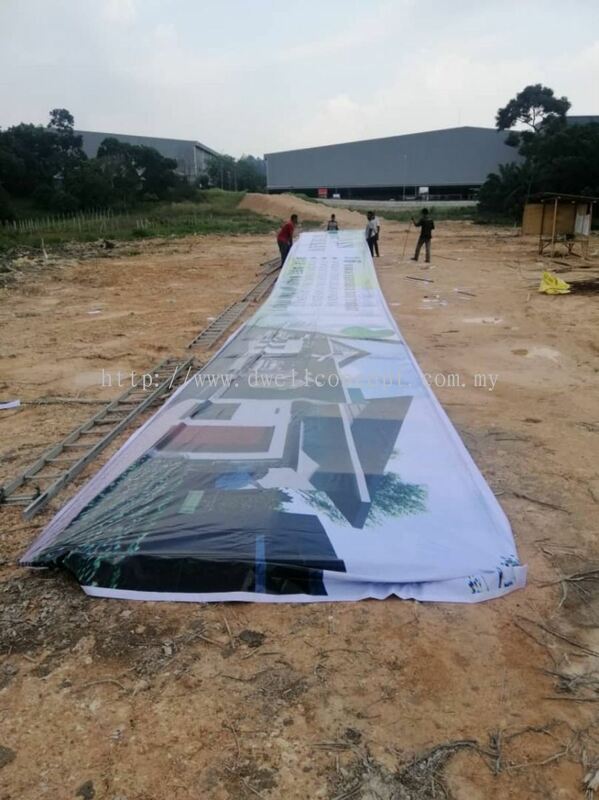 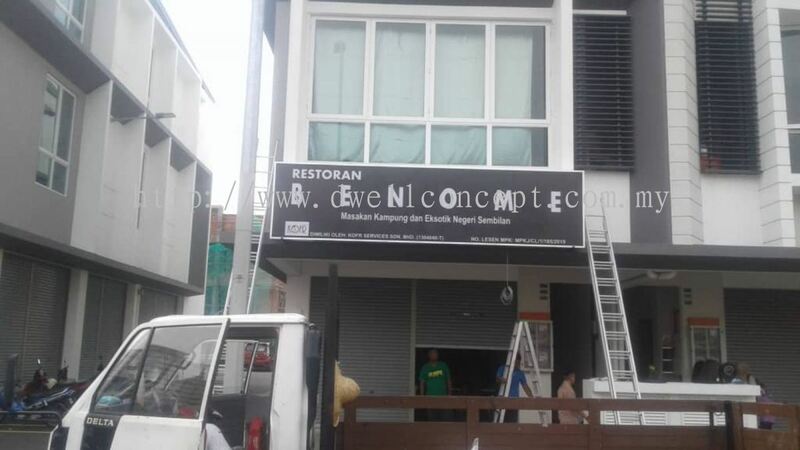 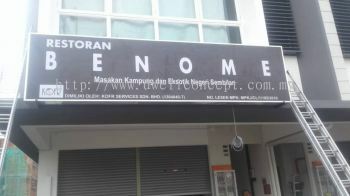 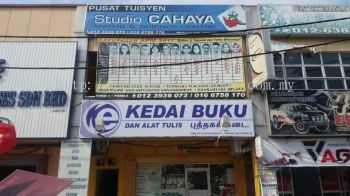 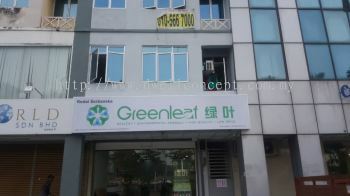 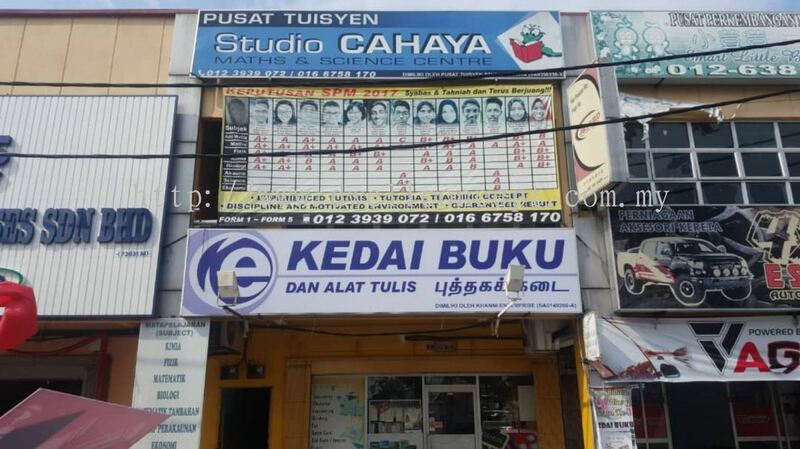 42, Jalan Batai Laut 3, Taman Intan, Off Jalan Tiga Lama, 41300 Klang, Selangor, Malaysia.